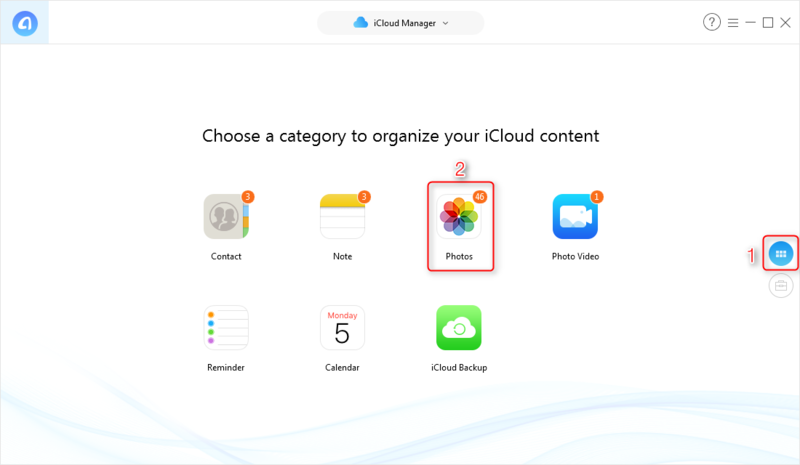 How to Fix Photos Won't Download from iCloud - iMobie Inc.
Want to fix the issue of photos not downloading from iCloud? 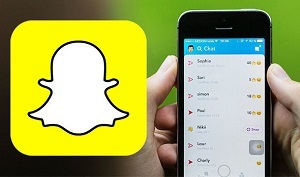 Read this article and you will get the solutions to fix iCloud photos not downloading. 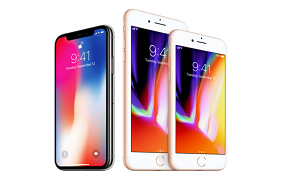 For Apple users, our photos in iPhone and computer can be synced with iCloud service, and if we sync photos from computer or iDevice to iCloud, then we can view the photos from all iDevices and computers after logging the same iCloud account. But sometimes, the photos won’t download from iCloud due to unknown reasons. 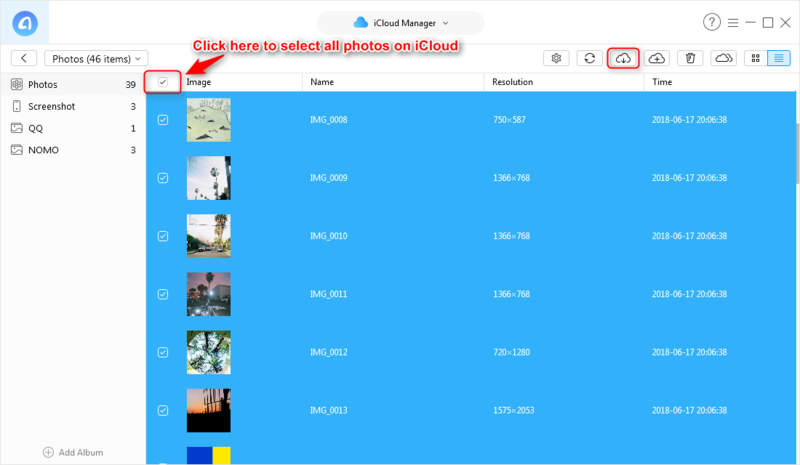 If you’ve found this trouble but do not know how to solve it, please keep reading, we will show you several common solutions to help you fix this issue that photos won’t download from iCloud. 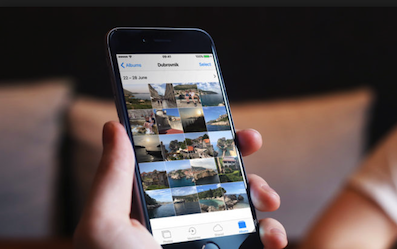 Please check you have turned on iCloud Photo Library on your iOS device, so that you can sync the iCloud pictures to all your iDevices smoothly after logging in iCloud account, if it keeps on, you can turn off and then turn on it again. 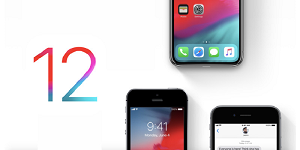 iCloud is a cloud server, and it works well in Internet connection, however, we sync content to iCloud or download iCloud data, the Internet connection is indispensable, so please make sure your iOS device is connected to a stable Internet connection. 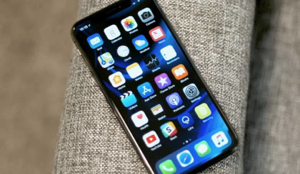 If you are stuck in this trouble, you can check whether there is enough storage on your iDevice, you’d better clean some useless data to free up storage for downloading photos. 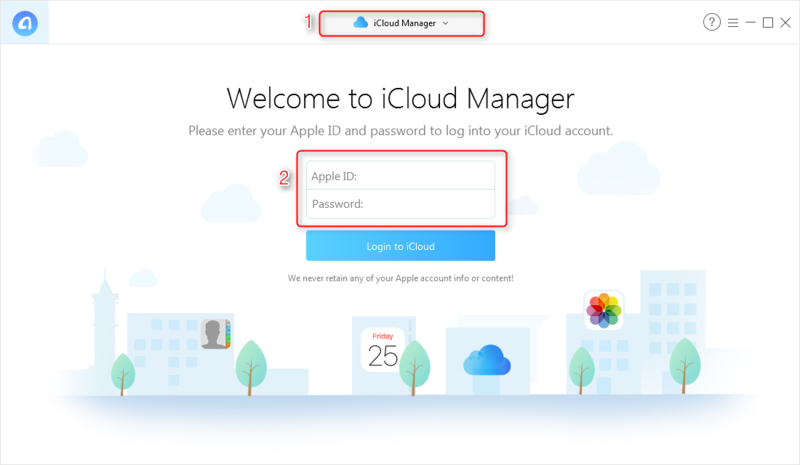 You can sign out iCloud account and log in again later to check whether the issue will be fixed or not. Actually, this solution is the simplest way and can apply to fix almost all problems. So don’t forget to fix photos not downloading from iCloud by restarting your iOS device. You need to log in iCloud.com and download photos to computer, so please keep your computer connected to a stable Internet during the whole process. 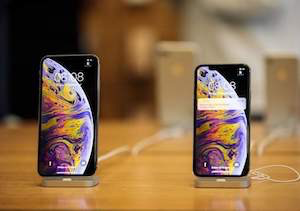 It seems that the issue of photos not downloading from iCloud only occurs in several browsers, like Google Chrome and IE, so you can try to visit iCloud.com with Apple Safari or Firefox and download iCloud pictures. You can restart your computer and try again, it likely will work. 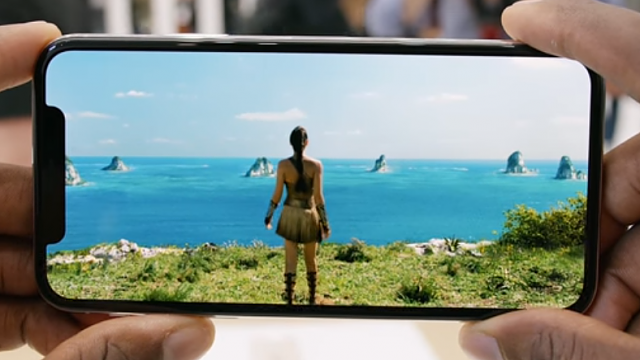 If the issue cannot be fixed with the solutions above, we advise you to use AnyTrans for iOS to download iCloud photos to computer. AnyTrans for iOS is an amazing tool for managing iOS content, when it comes to managing iCloud photos, it is still a good helper for you. 4. 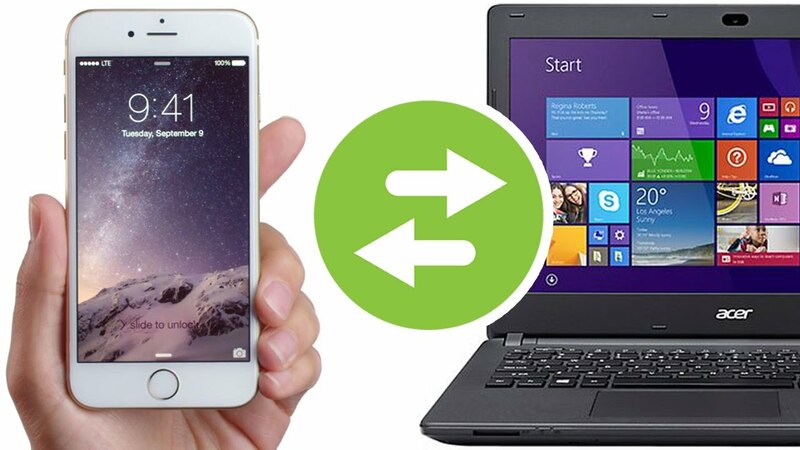 In addition, AnyTrans for iOS enables you to transfer the photos between different iCloud accounts. Now give a shot to AnyTrans for iOS and download iCloud photos without efforts. Step 1. Download, install and launch AnyTrans for iOS on your computer > Click iCloud Content icon > Sign in iCloud. Step 2. Click > Click Photos. Step 3. Select the photos you want to download > Click button. If you have updated your iDevice to iOS 11, your device now takes photos in the HEIC format to save memory space. For users who have installed the iCloud client on Windows PC, when you set up the Photos Options there may come an option that says: Keep high efficiency original if available. If you don’t know much about what HEIC is or meeting any problems about HEIC, you can move to this HEIC Info page for help. With the above solutions, we believe you have fixed photos won’t download from iCloud. Besides, AnyTrans for iOS can also help you manage other iCloud content, like notes, contacts, calendars and more, please do not forget to give AnyTrans for iOS a try.